Want to go camping but still have all the luxuries of a cabin? Our Cabins are calling your name. Book a secluded cabin or a cottage a little closer to the parks and enjoy the wonders of the area! 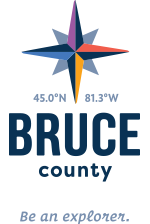 See below for some of Bruce County’s finest cabins.